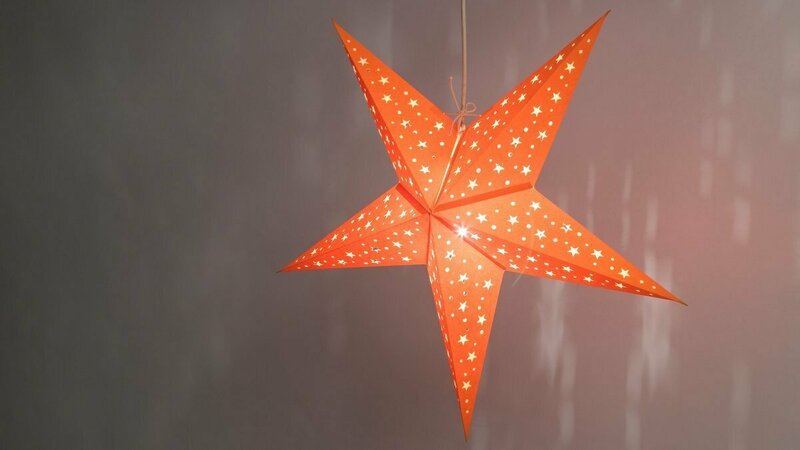 Inspired by the traditional Diwali stars of India, this classic hand-made 5-tipped lantern in a vibrant uplifting Orange has its roots in festivals and celebration. 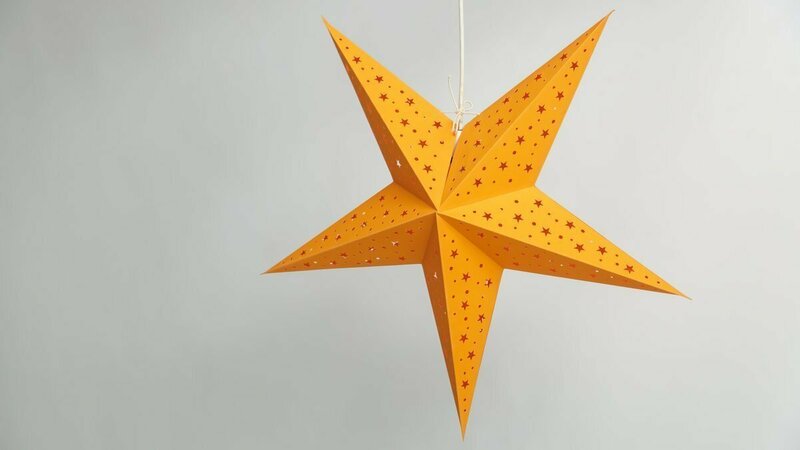 Whether used as a pendant ceiling lamp shade or a decoration for parties and events, Starry Orange creates an uplifting ambience and brings an air of celebration to any space. Get ready to party as light twinkles through each one of 160 tiny star-shaped perforations to create a mesmerising display of starry shapes on the ceiling, walls, or window glass. 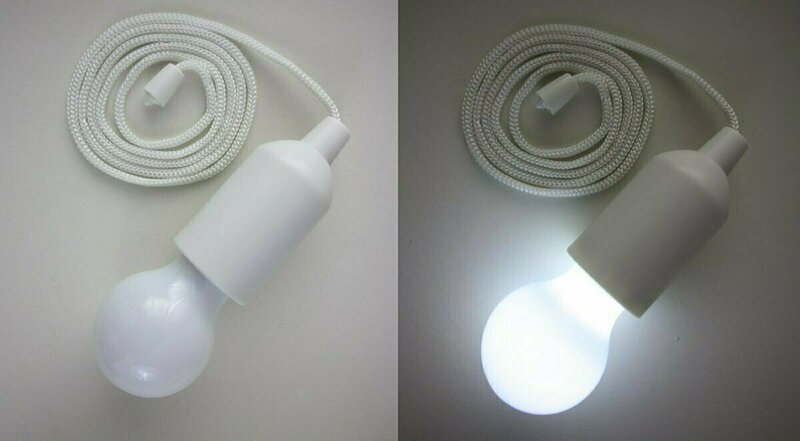 It's vibrant tone also makes it perfect for festivals and parties in outdoor spaces and marquees - substitute an LED light for an electric bulb if there is no power source. Choose this starlight for a truly spectacular Halloween display! 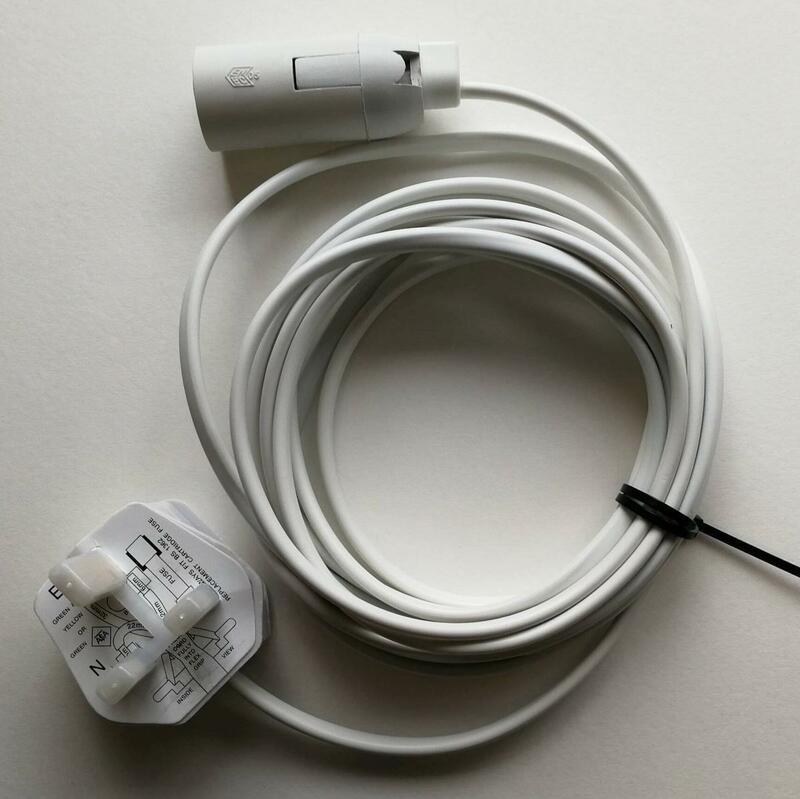 View the rest of the Starry paper star range below!